Are the kids home from school? Did I left the door open? Is the dog casting its covetous eyes on the muffins you made last night? Just open the app on your phone and check in on things you care most wherever you are. 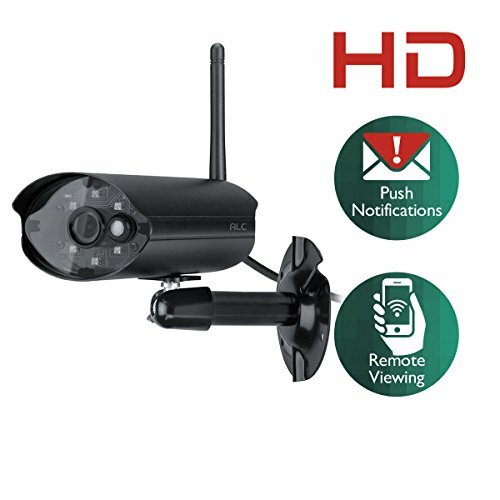 Featuring wire-free installation, motion detection alarm, smooth pan and tilt, SD card storage, night vision and more, this gadget is the smart security camera you’ve been looking for. ◆ Support micro SD card (max 64 GB) storage. Clutter-free Installation. 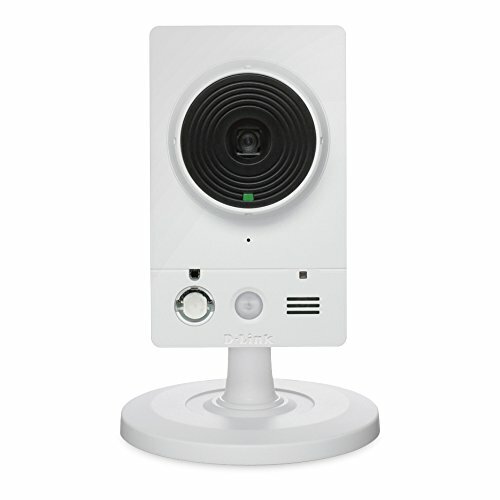 Plug and play WIFI camera, no wire needed, no computer needed, setup in minutes. 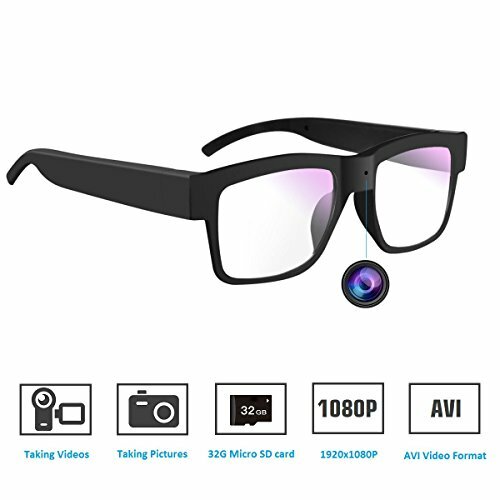 Stunning and seamless 720P monitoring. 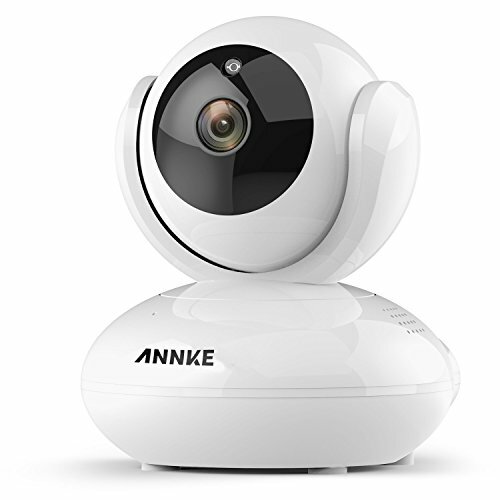 Automatic infrared night vision at up to 32ft. Enjoy a sweeping view. 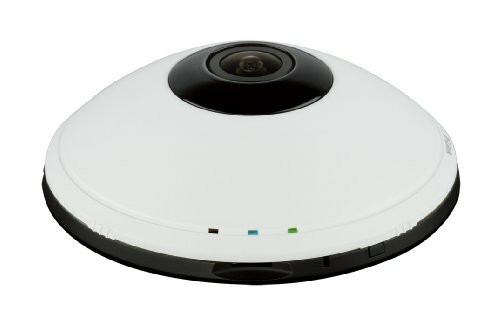 Remote 350-degree pan and 100-degree tilt on smart phone, tablet and computer. Receive motion-triggered app push notifications to stay connected all the time. Talk and listen. Built with high performance microphone and speaker which allow you to talk to and hear from your kids and pets via mobile devices. On-line firmware upgrade. Standard H.264 video compression for storage and bandwidth efficiency. 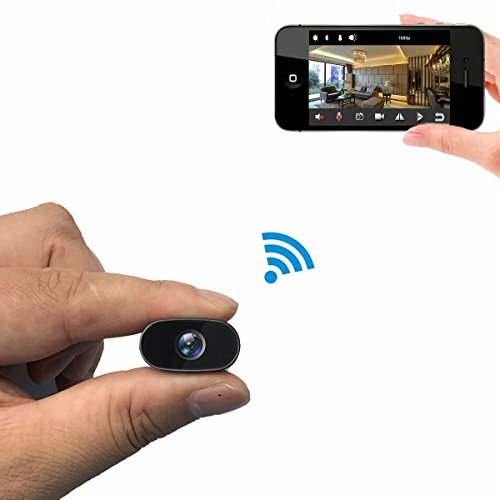 Support video recording to micro SD card (max. 64GB capacity). 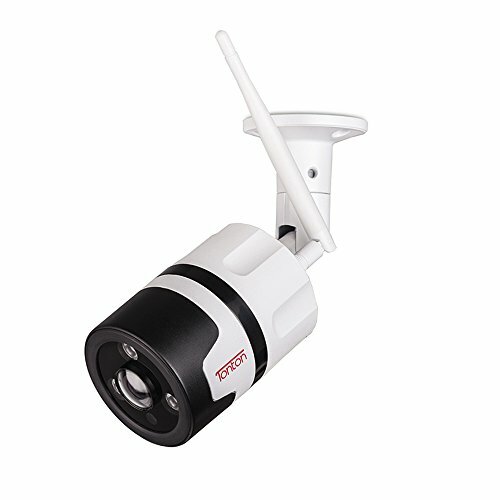 CE and FCC certificated camera with durable quality and qualified power adapter. Small and stylish. Flexible installation choices: mount it on ceiling/wall or place it on desk/shelf.